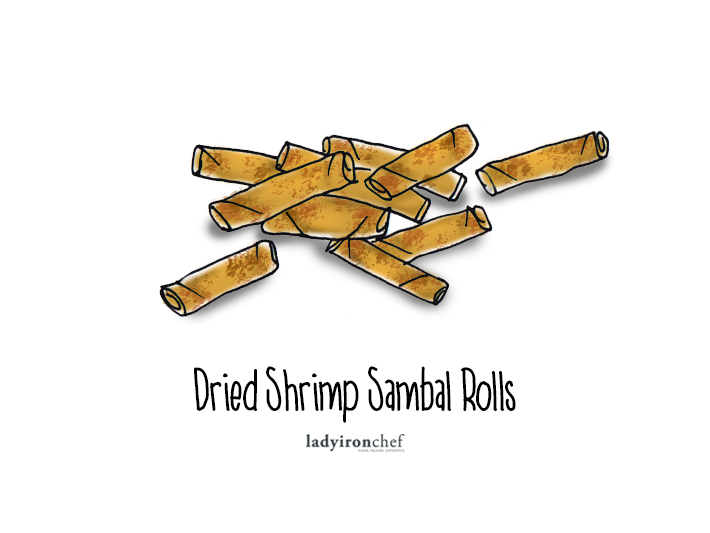 We usually do not think much when it comes to snacking during Chinese New Year. Granted, there is nothing wrong with pigging out on snacks on the first couple of days of the Chinese New Year. After all, what is CNY without these liberated joys, right? But can we just tell you how these processed cookies and snacks contain a lot of sugar and other potentially harmful ingredients? 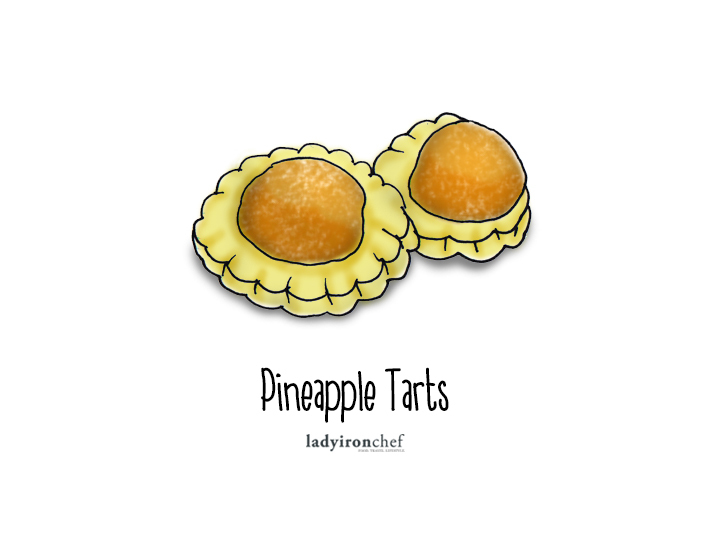 Sorry to burst your bubble but everyone should know how much calories you are taking in every time you pop a pineapple tart into your mouth. This is a list of Calories in Popular Chinese New Year Snacks. 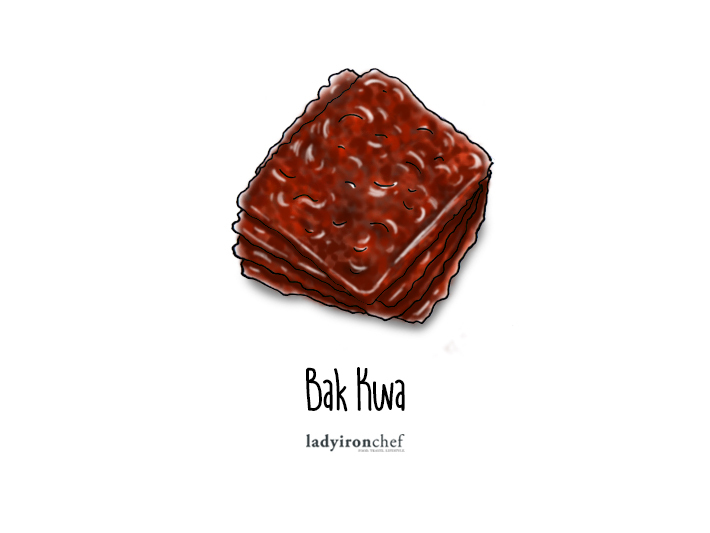 3 slices of Bak Kwa equates to 7 bowls of rice. We know how hard it is to resist these sweet pork jerky, but you should have no more than 1-2 regular slices in a day. These sweet treats are totally amazing to munch on, and we remember going crazy for these when we were kids. Unfortunately, all good things in life are fattening. We sure hate how these seemingly small and innocent cookies are so sinful. 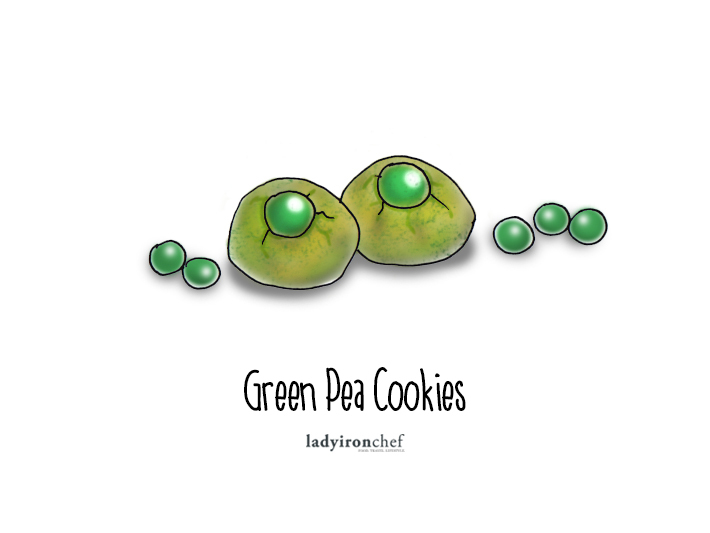 You might think that green peas are healthy but since they are already processed and made into cookies, the calorie count for 3 small cookies is a whopping 160. Lovely to much on indeed, but so very horribly bad for our waistline! 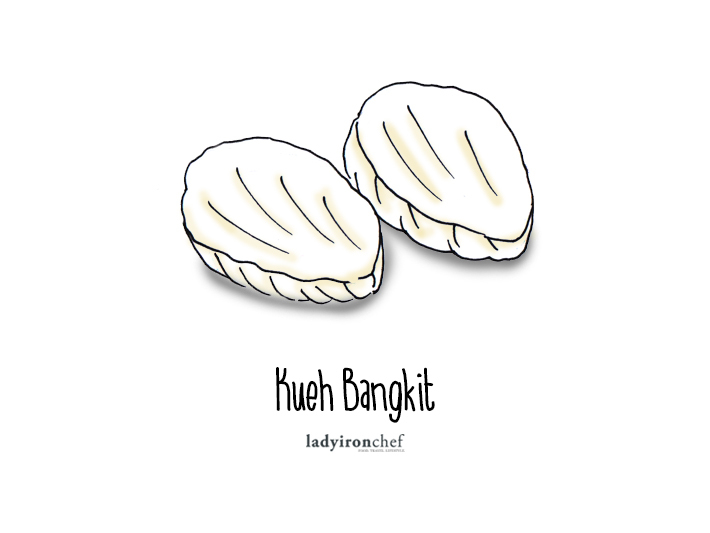 This is a childhood favourite for many and it is something we must enjoy during the lunar festival. While no one is stopping you from treating yourselves to this Chinese New Year snack please note that it is not as innocent. These melt-in-your-mouth coconut cookies are a definite crowd pleaser, and we love them too! Take no more than 5 in one day. 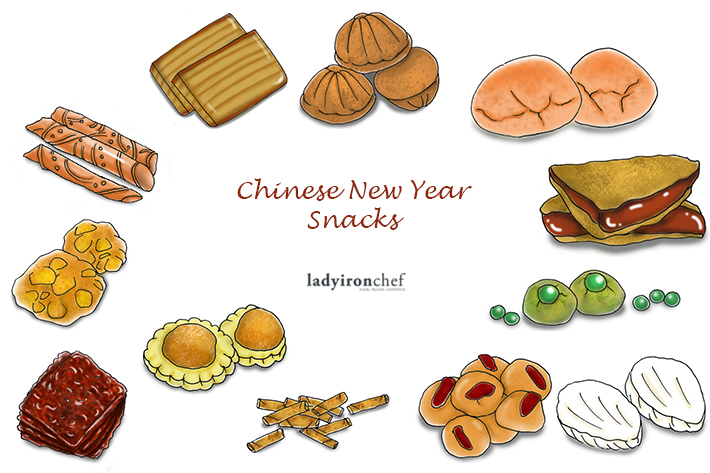 Remember, you still have other Chinese New Year goodies to munch on too. We absolutely adore kueh lapis and it is something we have difficulties saying no to, but because of the amount of butter in it (that makes it so tasty), a slice of kueh lapis is a crazy 157 calories! 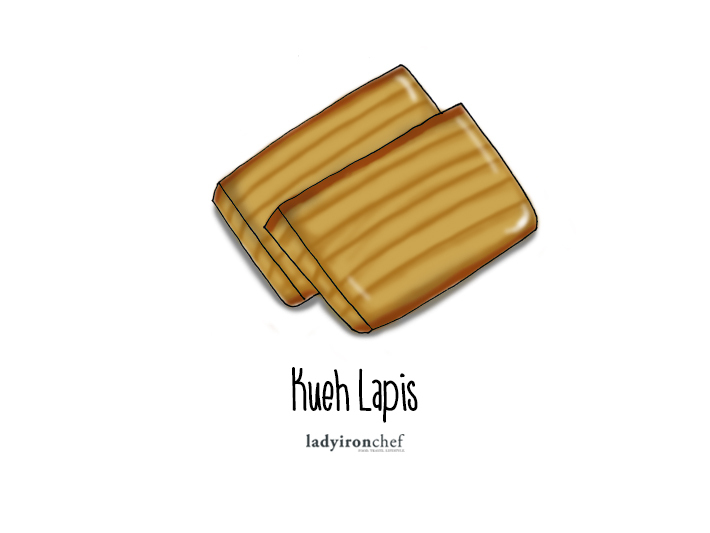 Unfortunately, we love kueh lapis, but we do not enjoy running as much. 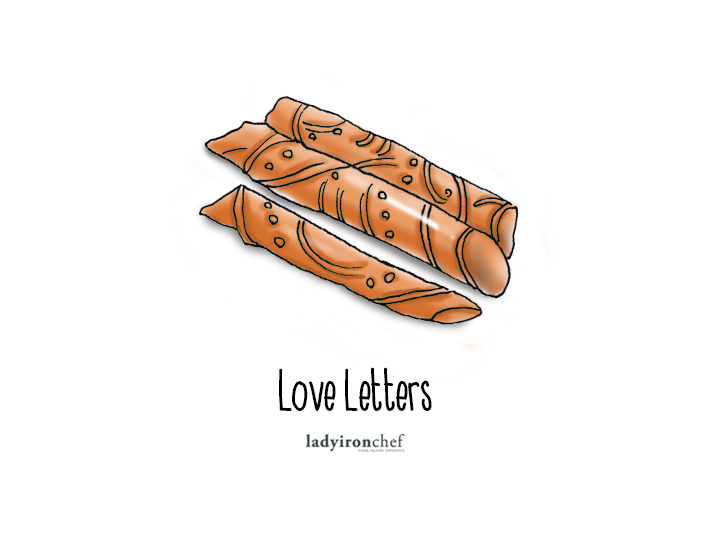 Love letters are one of the most addictive Lunar New Year goodies; actually, any time of the year. It might interest you to know that one love letter is 112 calories, making it a snack with one of the highest calorie counts. These are really tiny and easy to forget how many you have already had. Always happens to us, so we feel you. But please read on to find out the calorie count per piece. Yes, it is very sickening. 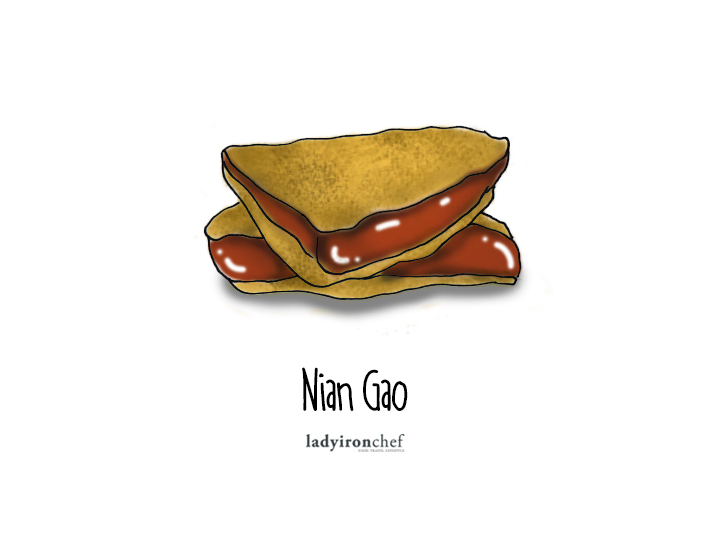 Nian Gao is a popular staple every Chinese New Year but the calorie count is too high a price to pay. We are definitely gonna cut a smaller slice for ourselves this year. 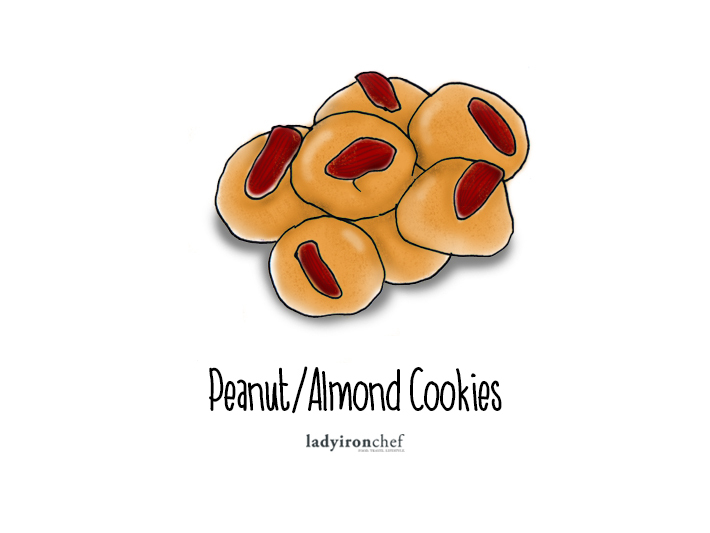 Peanut or almond – whatever the flavour, these can be very addictive. And each piece contains about 72 calories! You are welcome. Our ultimate favourite, and sadly, the darnest thing to eat. We should be telling you to not eat more than 3 pieces, but we are finding it hard to practise what we preach ourselves. 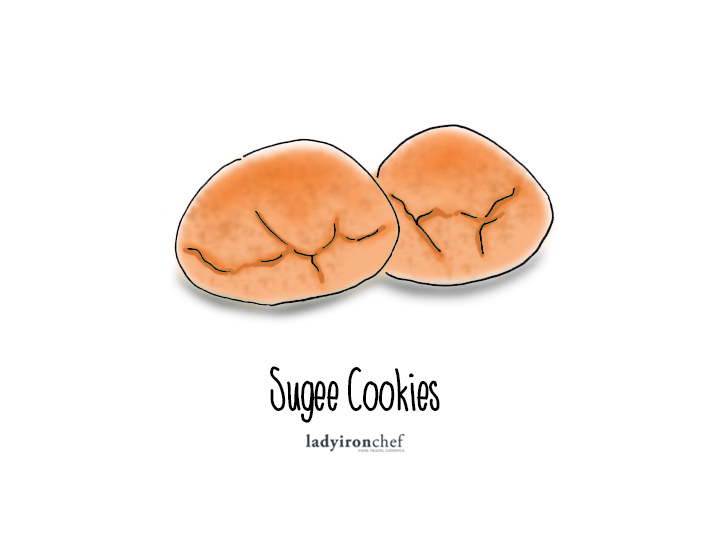 Sugee cookies are the bomb! 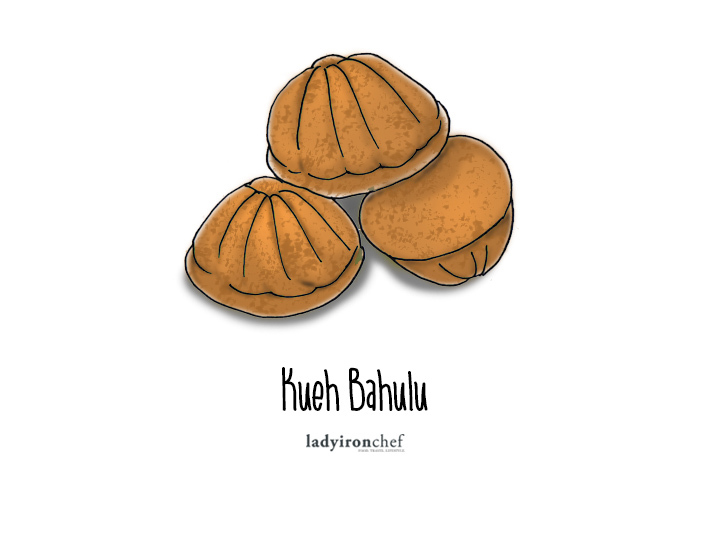 Another Chinese New Year snack that we love for the crunch and buttery taste, but the extra laps we have to jog for them… let’s just stick to 3 pieces. *For our calorie calculations, we took an average from 5 different sources. It is important to note that our calculations are based on an average and will not be accurate for every single snack, as they all differ from each other, some more than others. Hence, our calculations provide you with the closest possible average to these popular Chinese New Year snacks, according to individual serving sizes and the most common way they are served. Sources: My Fitness Pal, Fat Secret, Calorie Count, Calorie King, Spark People & USDA. 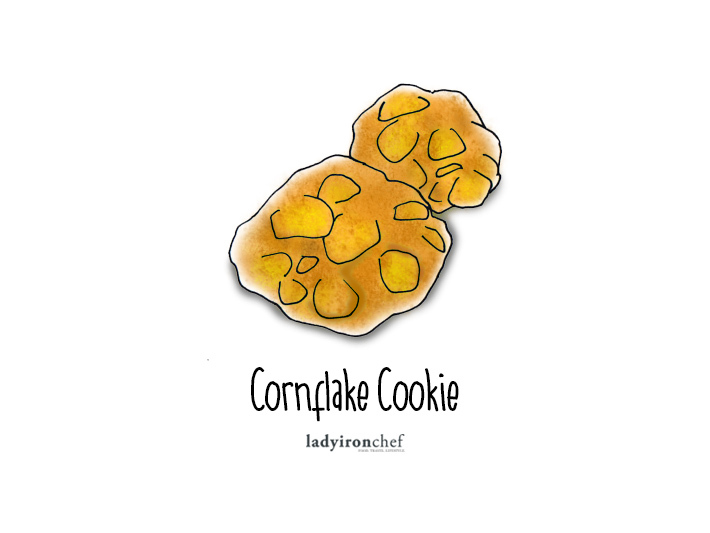 Illustrations for ladyironchef by Anna.